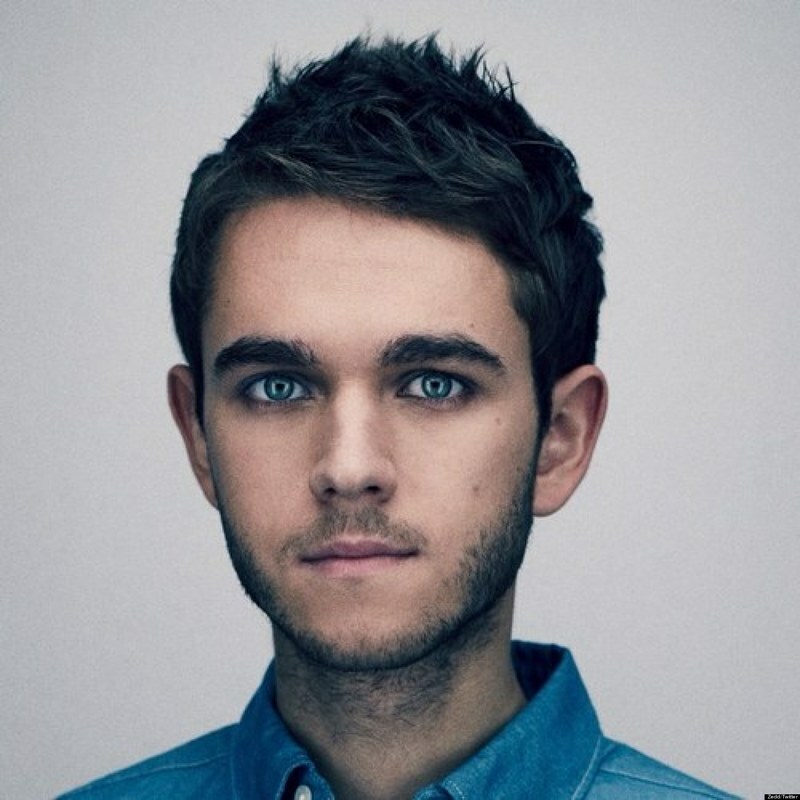 Anton Zaslavski (born 2 September 1989), better known by his stage name Zedd, is a Russian-German music producer and DJ. 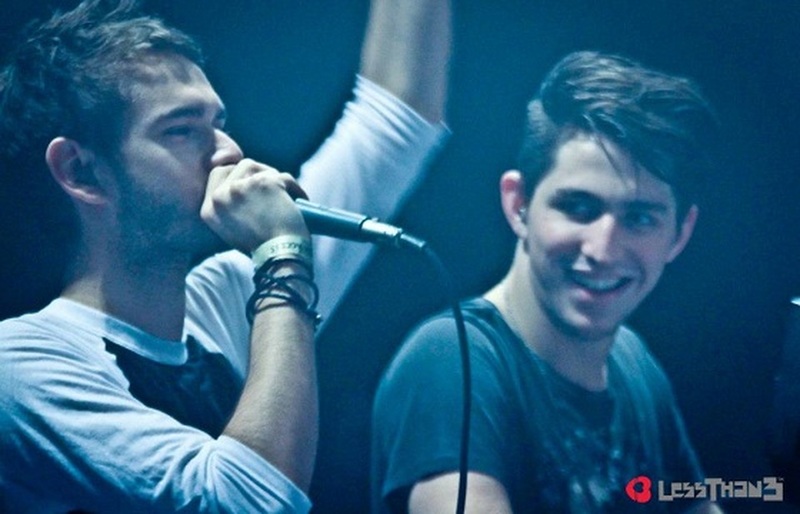 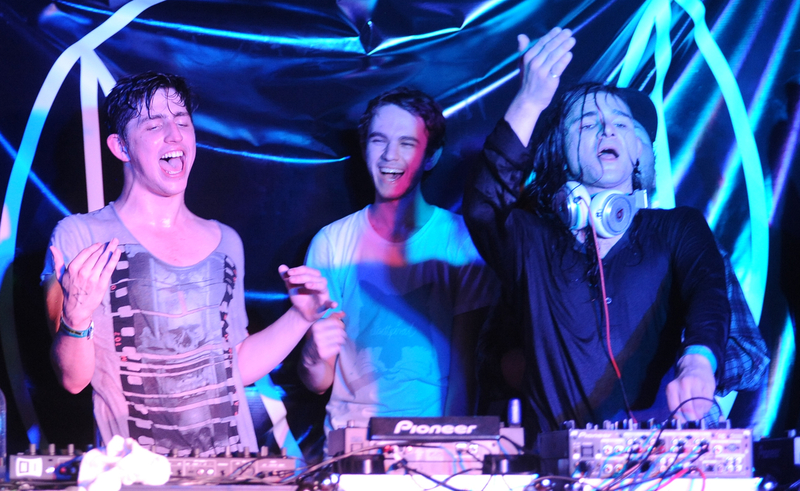 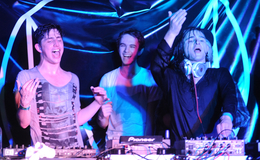 He primarily produces in the electro house genre, but has branched out, drawing influences from progressive house, dubstep, and classical music. 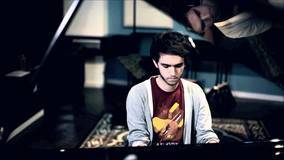 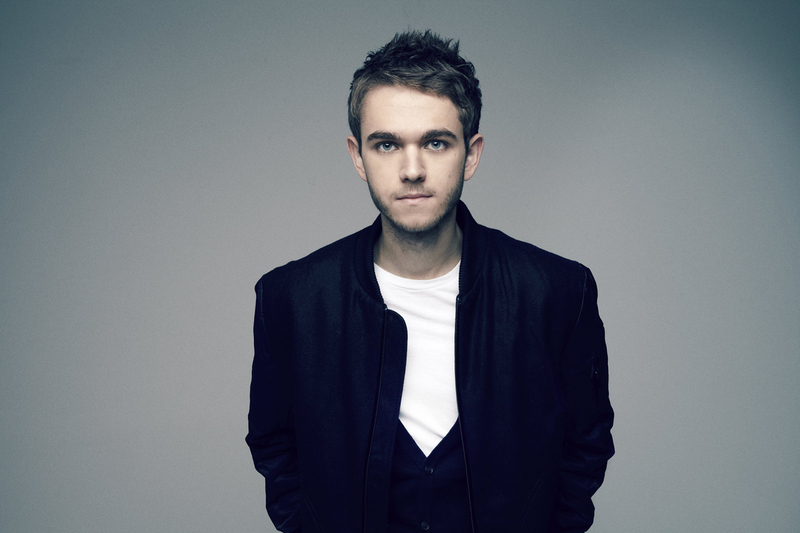 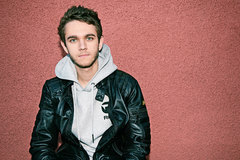 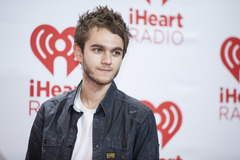 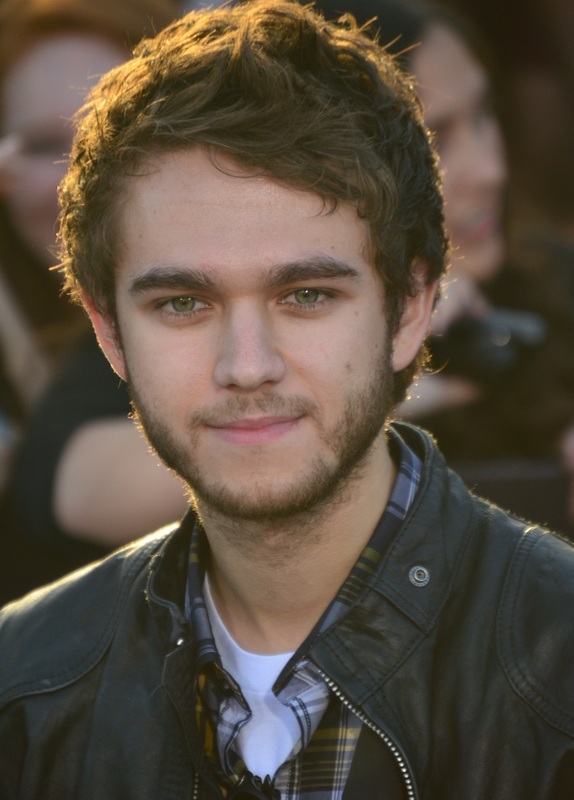 Zedd grew up and began his career in Kaiserslautern, Germany. 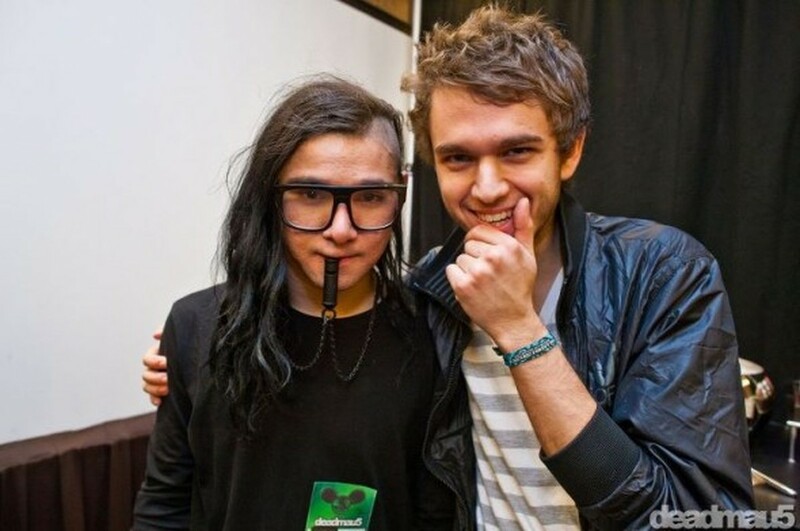 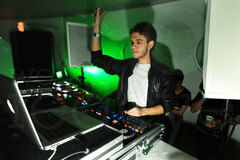 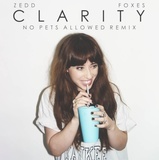 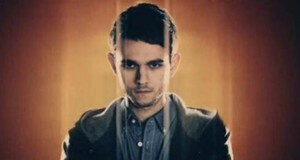 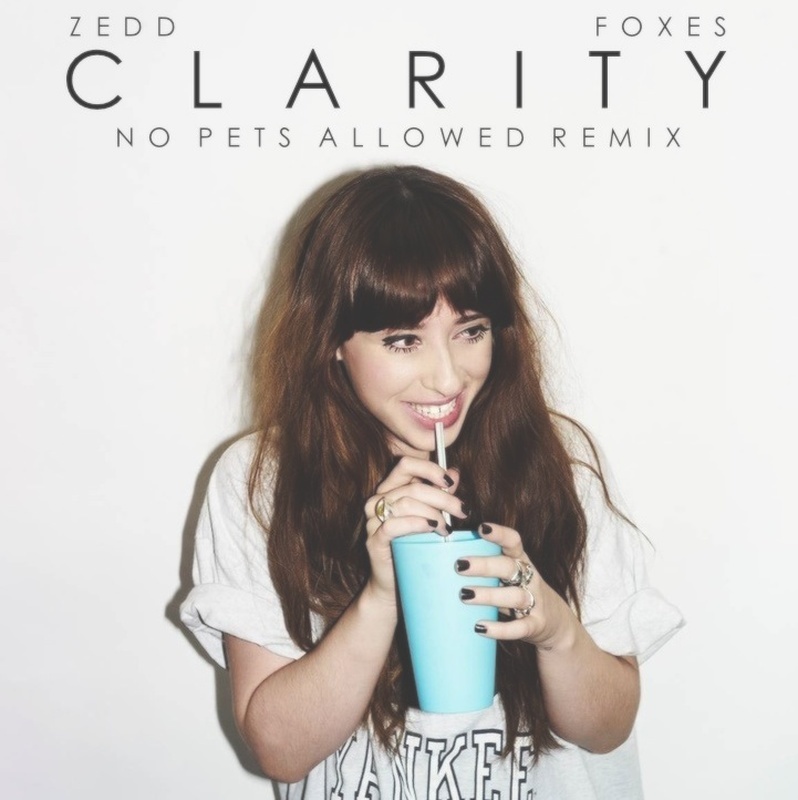 Zedd's best known production to date is the song "Clarity" featuring Foxes which charted at number 8 on the Billboard Hot 100 and at number one of the US Hot Dance Club Songs and "Break Free", a song which has peaked at number 4 on the Billboard Hot 100 and number 1 on the Hot Dance/Electronic Songs, becoming his first song to do so. 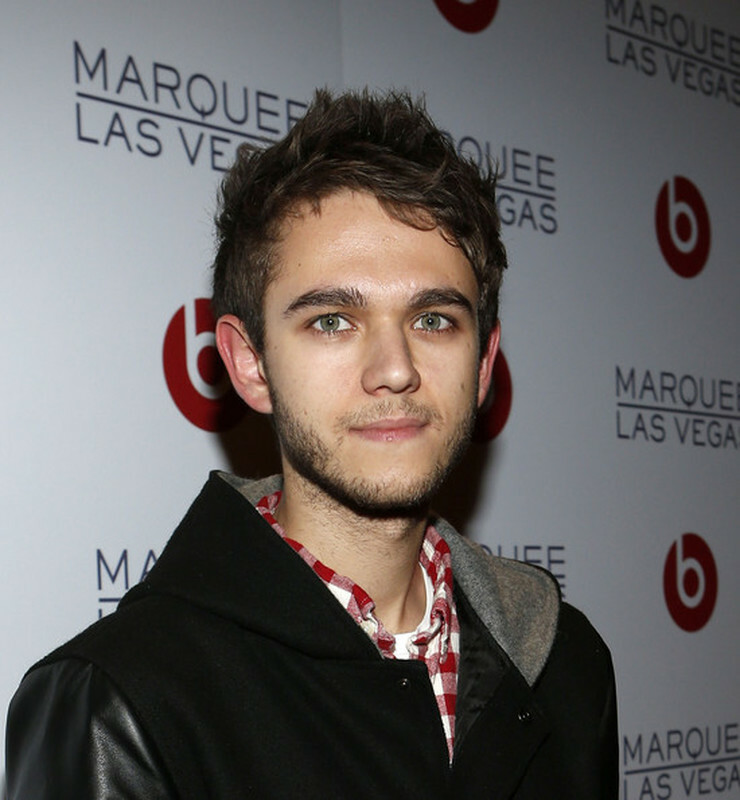 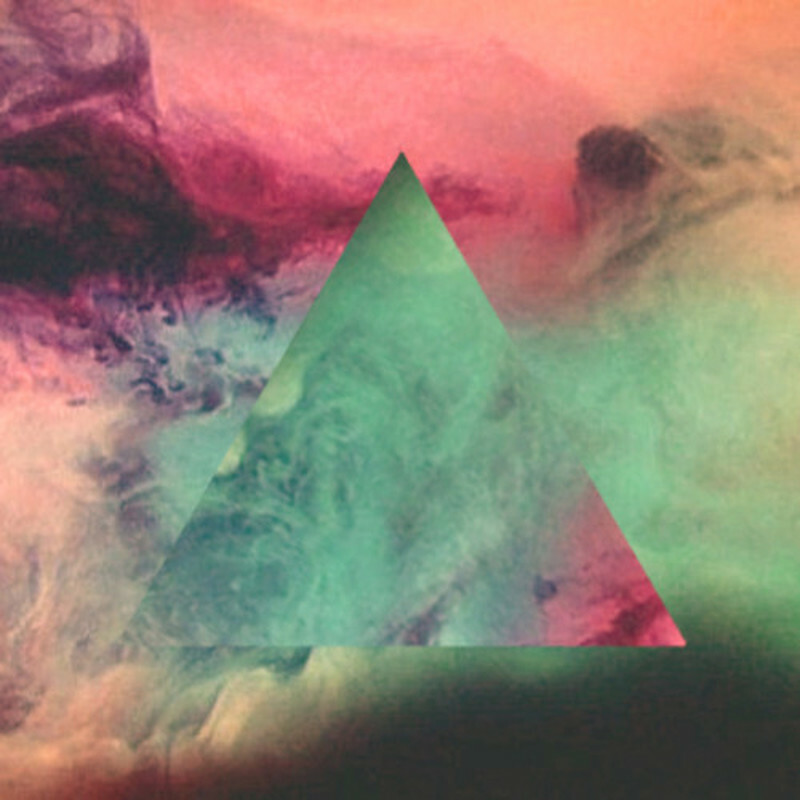 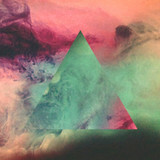 He also won a Grammy award for Best Dance Recording at the 56th Grammy Awards for "Clarity".